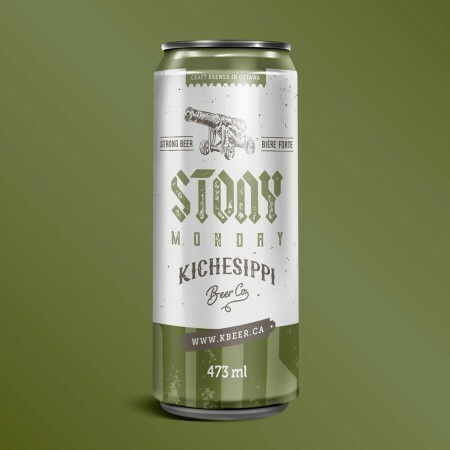 Stony Monday IPA is named after the Stony Monday Riot, a fracas between Loyalist and Reformist political factions that took place in Bytown – now a neighbourhood of Ottawa – on September 17th, 1849. The first keg of new beer will be tapped next Monday September 17th – the 169th anniversary of the riot – at Chateau Lafayette aka The Laff, a Bytown pub with roots extending back to 1849. For more details, see the release announcement and Facebook event listing.